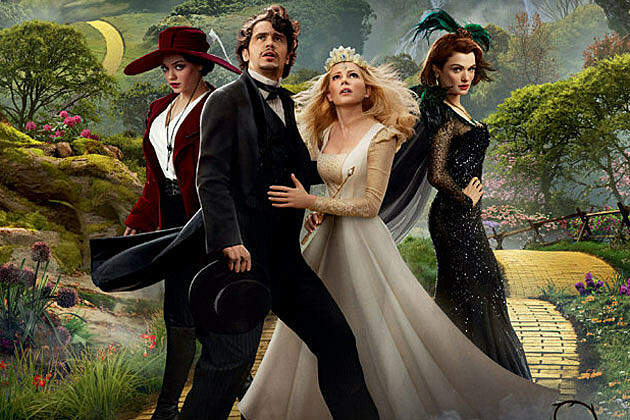 A sequel to Sam Raimi’s Oz: The Great and Powerful has been announced. Not much has been mentioned about the films plot except that according to IMDB.com, “Oz and Glinda have their first-born child named Olivia, but soon after an evil spell has been cast on her by someone from Oz and Glinda’s past.” The 2013 film was a prequel flick to the legendary classic, The Wizard of Oz. The film was a box office hit and earned a Peoples Choice Award nomination and Mila Kunis an MTV Movie Award for best villain. Currently there is no director for the sequel as Raimi in the past stated he would not do a second “Oz” film. There has also been no word on casting as of yet.